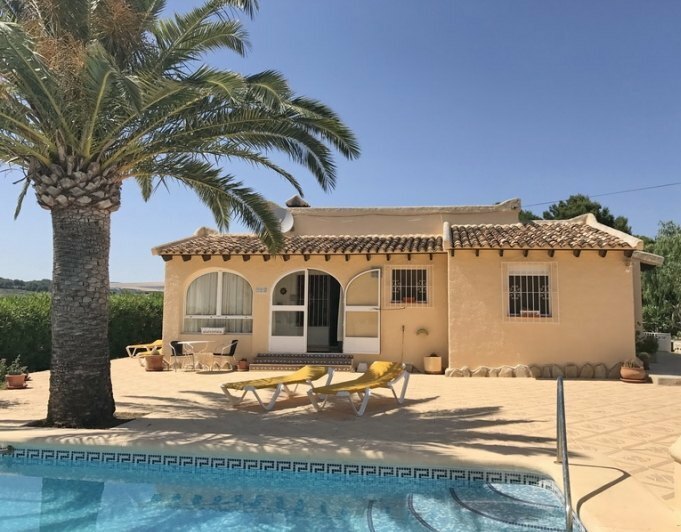 The Mediterranean and Moraira for luxury living - Want it? 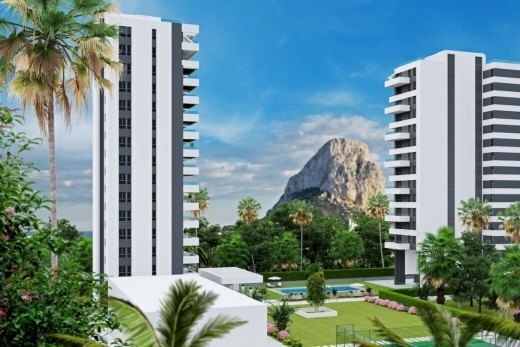 Wanting to buy a property, land or a luxury residence in the Costa Blanca North? Want sea views? Sea views, including villas, apartments, town and penthouses, bungalows, duplex, fincas, country houses, hotels, hostels, bandbs, plots, urban plots and rural land. 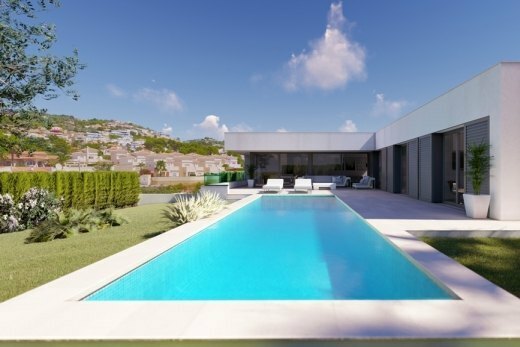 We can recommend constructors with prestige and great expertise in the construction of luxury properties of traditional and contemporary style, with high quality materials in the area of Moraira, Benissa, Calpe and Javea, Teulada, Benitachell, Denia, Jalon, Alcalali, Lliber, Parcent, Senija, Orba, Benidoleig, Beniarbeig y other inland towns and villages. If the property you desire is not on our website, we can most certainly help you to encounter it, allow us to be your exclusive one-stop-shop.